Gas crisis has escalated in Dhaka and Chittagong with a steep fall in gas pressure in the pipeline, affecting industrial production and bringing misery for household users. The ongoing cold wave across the country would push up the gas demand by 10-20 percent though gas supply has been facing severe shortfall. The nagging gas crisis has been forcing many people to use electric and fuel stoves for cooking in the capital. “We are suffering for the last one month due to severe gas crisis between 10:00am and 3:00pm. I am often taking my launch at restaurants nowadays,” Alimuzzaman, a residence of the city’s Tilpapara of Khilgaon told daily sun. A residence from Dhanmondi area said she has been preparing the day’s meals one day in advance to cope with the nagging gas crisis. Intensified gas crisis has affected industrial units and households in Chittagong as well. Chittagong Chamber of Commerce and Industry (CCCI) President Mahbubul Alam has already sought intervention of Prime Minister’s Power and Energy Adviser Dr Tawfiq-e-Elahi Chowdhury, State Minister for Power and Energy Nasrul Hamid and Petrobangla Chairman Istiaq Ahmed to solve the gas crisis. He said the gas crisis is disrupting industrial production, affecting timely delivery of export orders. The CCCI President said the electricity generation in Raozan Power plant and Shikalbaha plant also suspended due to gas crisis. Besides, a total of five million residential consumers are also suffering due to gas crisis, he informed the state minister of power. “We have urged to the government high-ups to solve the crisis but gets poor outcome,” he said. He said the newborn babies and hospital patients are suffering severely due to gas crisis. 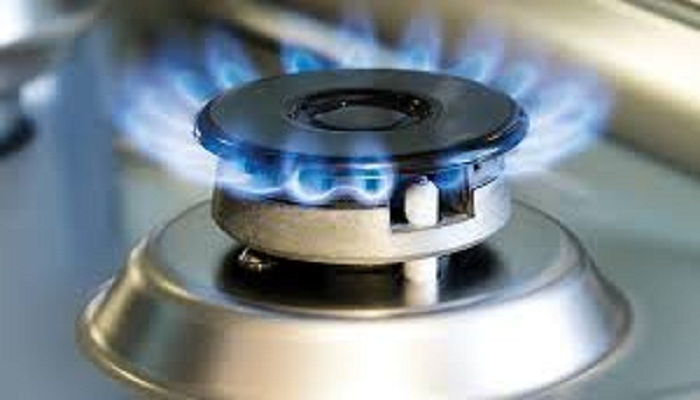 Taking consideration of gas supply shortfall, electronic home applications business boomed in this year compared to last year. “Our electronic home applications business increase significantly in the current year compared to last year,” Walton media adviser Enayet Ferdous told daily sun yesterday. Talking with Titas Gas Transmission and Distribution Company Limited managing director Nowshad Islam said the gas demand pushed 10-20 percent due to ongoing ‘cold wave’.He said part of Mirpur, Old Dhaka, Demra, Rampura, Bashundhara, Uttar Khan, Dhanmondhi and some other areas are worse sufferers due to gas supply shortfall. He claimed the gas crisis would be come under control after cold wave and importing LNG next year. He said the company gets supply only 1600mmcfd of gas against the demand of 1800mmcfd daily. Titas supply gas to most of the fertilizer factories and power plants in it’s franchise areas, he informed. Country’s maximum gas production is 2685mmcfd against the demand of 3127mmcfd.